ISLAMABAD: The Supreme Court (SC) on Friday dissolved the Pakistan Medical and Dental Council (PMDC), which is responsible for regulating medical educational institutes across the country. An interim committee has been formed to take charge of the council’s affairs. Justice (r) Shakirullah Jan will head the committee, whereas Attorney General Ashtar Ausaf will be a part of the setup and will help draft legislation for the body, according to the SC’s order. This interim committee will inspect private medical colleges as well, said the order. Chief Justice of Pakistan (CJP) Mian Saqib Nisar, while announcing the verdict, said that he will monitor the interim setup personally. A detailed verdict is yet to be released. During the hearing on Thursday, the CJP had observed that the PMDC cannot be allowed to continue if it is “illegal”. The court was hearing the PMDC’s appeal against a Lahore High Court decision in December last year ordering the dissolution of the PMDC council. 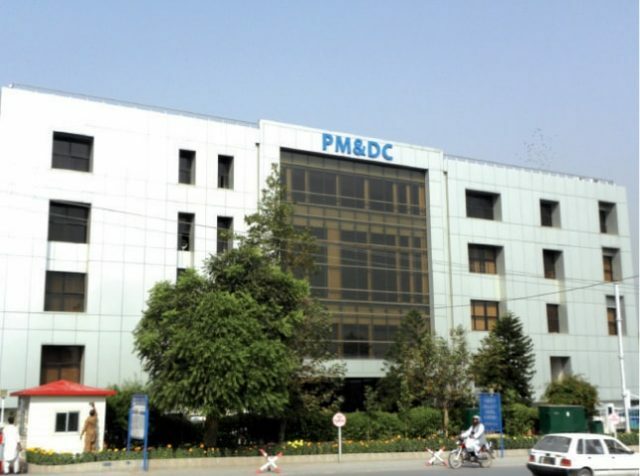 Barrister Ali Zafar, the counsel for the Pakistan Association of Private Medical and Dental Institutions (PAMI), had argued that the PMDC council was functioning unlawfully because it the PMDC (Amendment) Ordinance 2015, under which it had been created, had lapsed on April 25, 2016. He further said that the lapse of the ordinance automatically means that the regulations passed by it are unlawful. The Supreme Court had regretted that the government failed to introduce a new law after the PMDC (Amendment) Ordinance 2015 lapsed in April of 2016 and the matter went to the high court. Talking to the media after the hearing, Sardar Latif Khosa, the council of former PMDC president Dr Masood Hameed Khan, said this is a historic decision. He criticised the government for operating PMDC despite the expiry of the related ordinance.